Buying a home can be a complex process, but it doesn't have to be hard. With a little preparation up front, you can save a lot of time and hassle. In order to consider a loan application, all lenders need personal information to verify employment for you and your co-borrower (if there is one). Information regarding debts and assets also is required. Within three days of your loan application, your loan officer must provide you with a Loan Estimate (LE) of closing costs. Application/Processing Fee – Collected at the time of your application. Underwriting fee – Charged by the lender to evaluate your loan file. Appraisal Fee – Charged by the appraiser to determine the current value of the property. Closing Fee – Charged by the closing agency (escrow, attorney, title) to ensure the close of your transaction. Credit Report Fee – Charged by the credit reporting agency to provide your credit report to your loan officer and/or lender. Title Search/Title Insurance Fees – Crucial for a home buyer because it protects you and the lender from the possibility that your seller doesn't -- or previous sellers didn't -- have free and clear ownership of the house and property and, therefore, can't rightfully transfer full ownership to you. 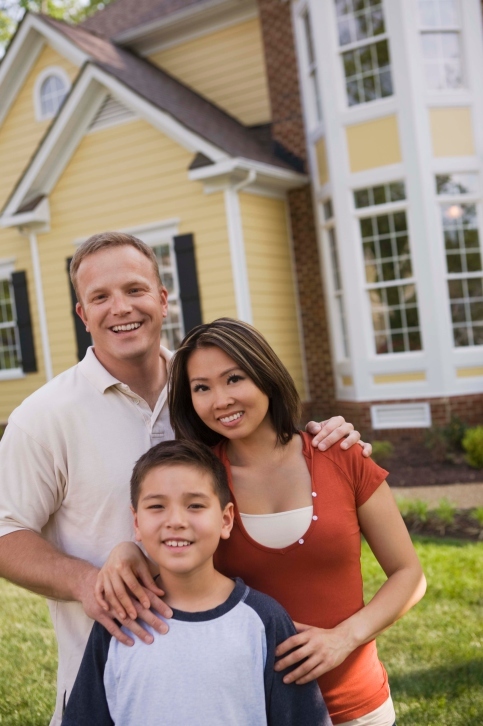 Title insurance is a combination of two policies: a lender's policy and a borrower's policy. Your lender will require that you buy a lender's policy to pay for its legal costs and mortgage payments you can't make because you've lost the house to someone else's claim on it. You may also be required to buy an owner's policy, covering your own legal fees and other losses, as yet another step toward protecting the lender's collateral. Notary Fee – Charged by the Notary Public to notarize your loan documents. Origination Fee – Paid to the originator to obtain a lower interest rate. This is usually expressed in the form of points. One point equals 1% of the loan amount. Discount Points – Paid to the lender to secure a lower interest rate. Miscellaneous Fees – VA and FHA loans may have other fees associated with them. Private Mortgage Insurance (PMI), document preparation, notary, recording and tax service are other fees which may fall under this category. Let us help you evaluate your personal situation and assist you in finding the loan program that works best to meet your goals and needs.